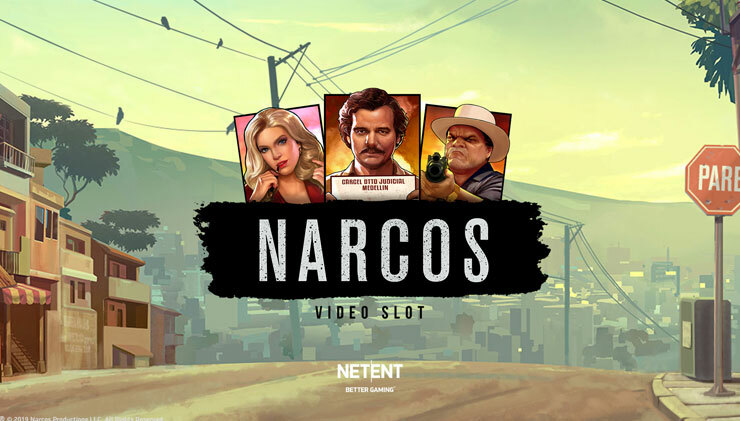 Net Entertainment or NetEnt is one of the biggest iGaming studios in the world, especially in Scandinavia (among Quickspin, Yggdrasil and Play’n GO). Founded in 1996, the company has over 200 quality games and slots, including VR slots and branded blockbusters like Vikings and Planet of the Apes. And let’s not forget of the two hot upcoming 2019 games: Conan the Barbarian video slot and Ozzy Osbourne slot, which adds to the NetEnt Rocks family of games: Guns n’ Roses, Jimi Hendrix and Motörhead. This short NetEnt review is all about fun facts about their games and the company, so you can see what sort of games they develop at their studios in Malta, Stockholm, Gothenburg, Gibraltar, Kiev, Krakow and New Jersey. NetEnt’s progressive jackpots are mind-blowing. In 2013 a very lucky 40-year-old man from Finland set a new world record on the NetEnt’s most popular progressive video slot: Mega Fortune. He won a whopping €17,861,813 🤩 with €0.25 per spin, at Paf Casino. Then in February 2016, a 30-year-old man from Sweden became the biggest mobile millionaire when he turned his €1.50 spin stake into €8.6 million playing Mega Fortune Touch at ComeOn casino. Even today, both the Mega Fortune and Mega Fortune Dreams slots drop their multi-million progressive jackpots every 11 weeks or in less than 3 months! Moving on to the fact #2. So, how popular are NetEnt slots? Starburst is one of the most-played online slots at online casinos, period. It’s played by almost half of the players each month at Casumo Casino alone. Then games like Jack and the Beanstalk and Gonzo’s Quest have shaped the industry with features like Walking Wilds and Avalanches. 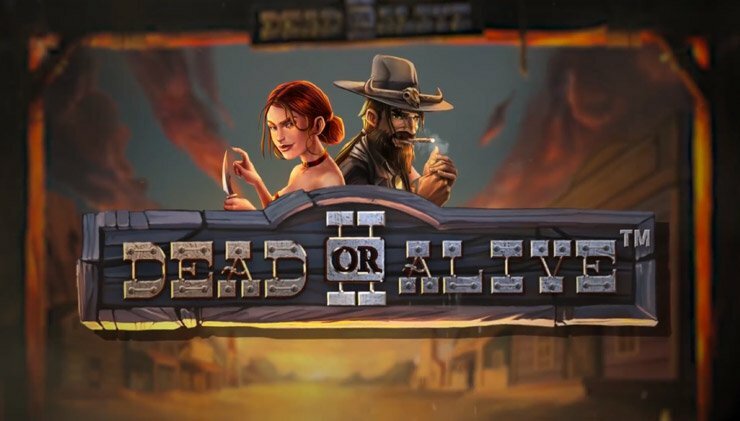 And to prove that the company is still capable of releasing hit games, both of their slots Spiñata Grande and Guns N’ Roses won the coveted Game of the Year award in 2015 and 2016, which is equal to the Oscars. NetEnt is winning iGaming awards left and right, every year. Most recently, in summer 2018, they won one more award at the highly-coveted EGR B2B Awards for “Innovation in mobile“. Based on statistics, they tend to win at least 3 awards at each EGR B2B ceremony. This is one of the reasons you’ll find many of their game reviews at Mvideoslots.com, however, there’s a lot of pressure coming from the competition who are capable of producing equally stunning slots. Next to NetEnt’s own innovative slots, the company has a few up its sleeve that are done in association with the world’s leading entertainment houses. This includes HBO, Columbia Pictures, 20th Century Fox, Sony Pictures, Universal Studios, The emoji Company, and South Park Studios, to name a few. This made it possible to offer you — now old but still popular — Dracula 🧛 (with its outstanding 3D sound effects), Aliens (like playing an FPS video game), and not one but two South Park episodes (just as hilarious as the TV series). Then, 2016 was the NetEnt “Rocks” year, with three mega-popular releases like Guns N’ Roses, Jimi Hendrix and Motörhead. 👍 Top tip: Make your frist deposit at Guts Casino and get up to 100 Free Spins on the Vikings slot! 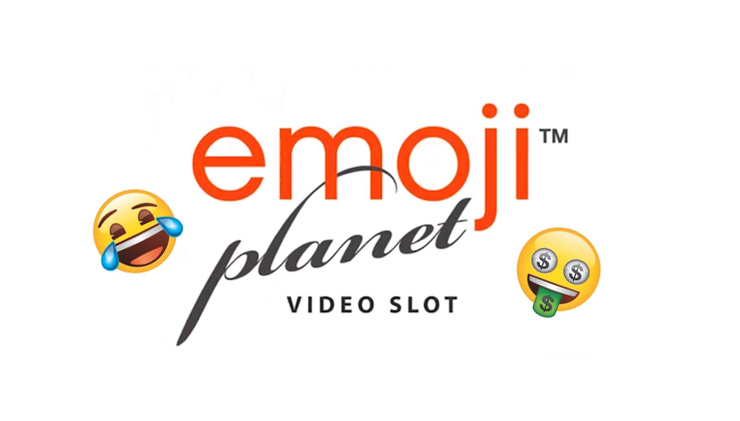 Other new branded NetEnt slots to play are Jumanji Video Slot (with 4 sick bonuses) and the aforementioned 2019-announcements, like Conan the Barbarian and The Prince of Darkness video slot. Stay tuned for these this summer or fall! NetEnt slots are available on every continent. NetEnt holds licenses and certifications in 20 regulated markets: Sweden, Malta, Gibraltar, Alderney, Isle of Man, Denmark, Italy, Belgium, United Kingdom, Spain, Bulgaria, Romania, Portugal, Serbia, Estonia, Latvia, Lithuania, Czech Republic, Mexico, British Columbia (Canada) and New Jersey (USA). You’ll also find them on every platform: mobile, desktop and land-based. Did you know that NetEnt’s first mobile slot, Stickers was released in May 2015? There are well over 100 NetEnt casinos to choose from. But which ones should you go for? If you’re not familiar with the mainstream , then you cannot go wrong with these reputable NetEnt casinos: Casumo, LeoVegas and Vera&John. It’s also where most of their biggest progressive jackpot wins come from. But what about the promotions? NetEnt casino bonuses are extremely popular. That’s why you’ll find them almost everywhere. But not all of them are the same. Depending where you’re from, the offers can change. That’s why I recommend you visit the Bonuses page where you can check out all the applicable offers in your location (signup bonuses and exclusive offers). ⚡ NetEnt Free Spins: See the Bonuses page for the latest offers. 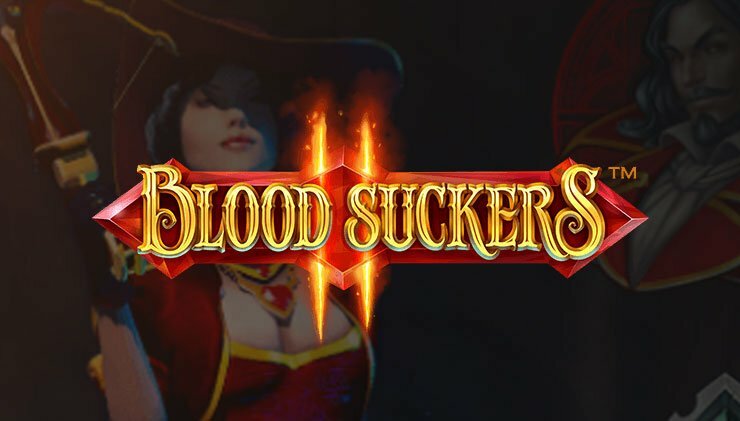 Fairytale Legends: Red Riding Hood Slot Review (NetEnt) – Game of the Year 2017 Nominee!